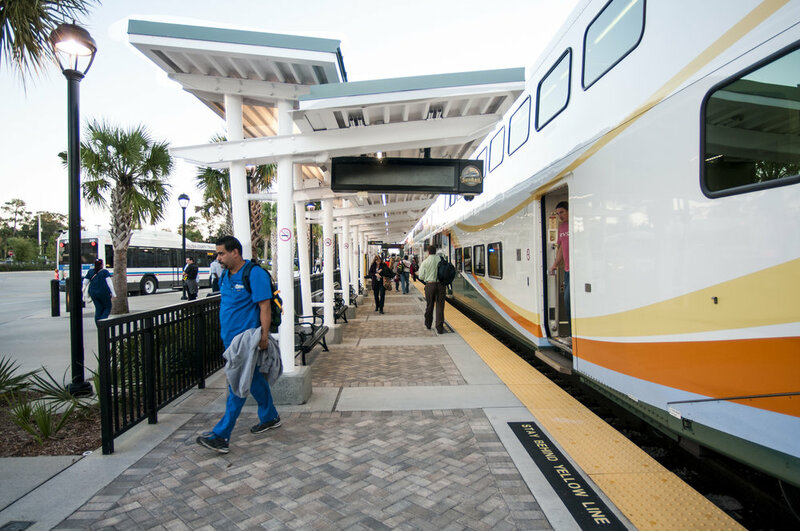 SunRail (Central Florida Commuter Rail Transit) covers a 61-mile stretch of existing rail freight tracks through the heart of Central Florida. 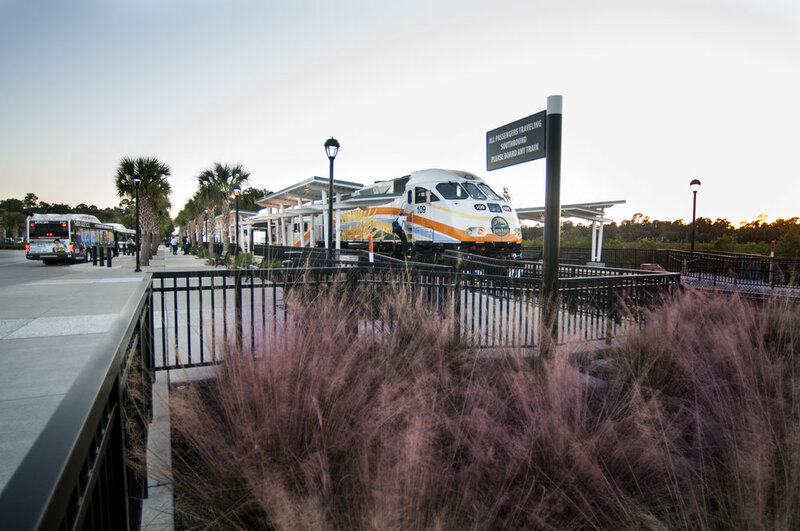 Dix.Hite was responsible for site plan coordination, pedestrian circulation, public art, landscape, hardscape and irrigation design for Phases One and Two. The landscape palette focuses on native plant material, determined by the evaluation of existing soils and historic vegetative communities.